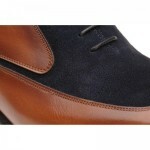 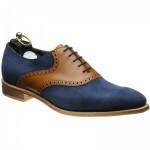 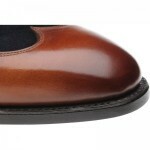 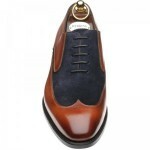 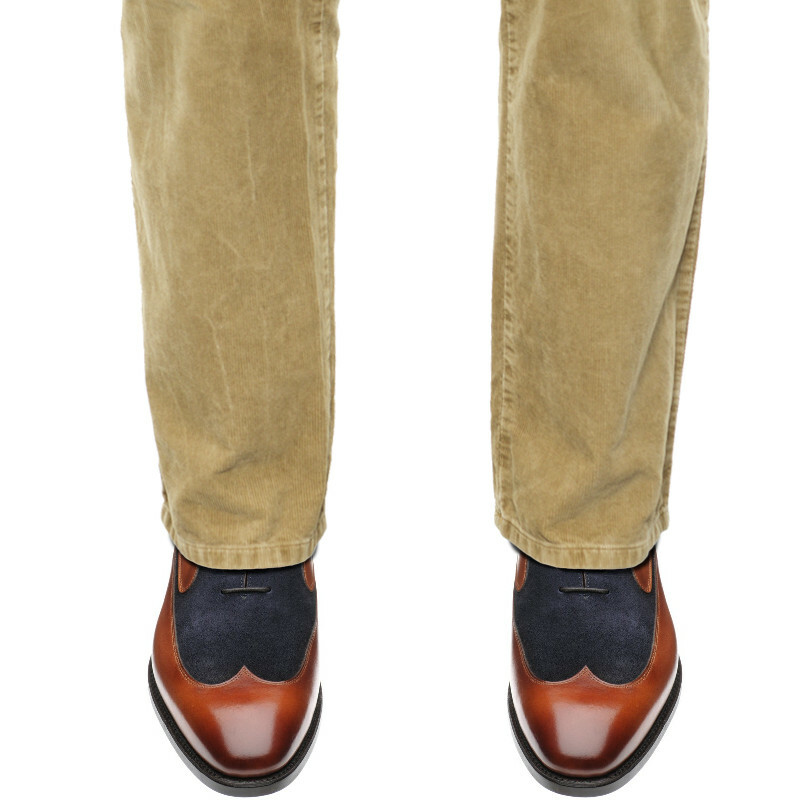 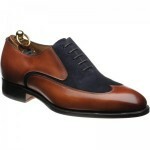 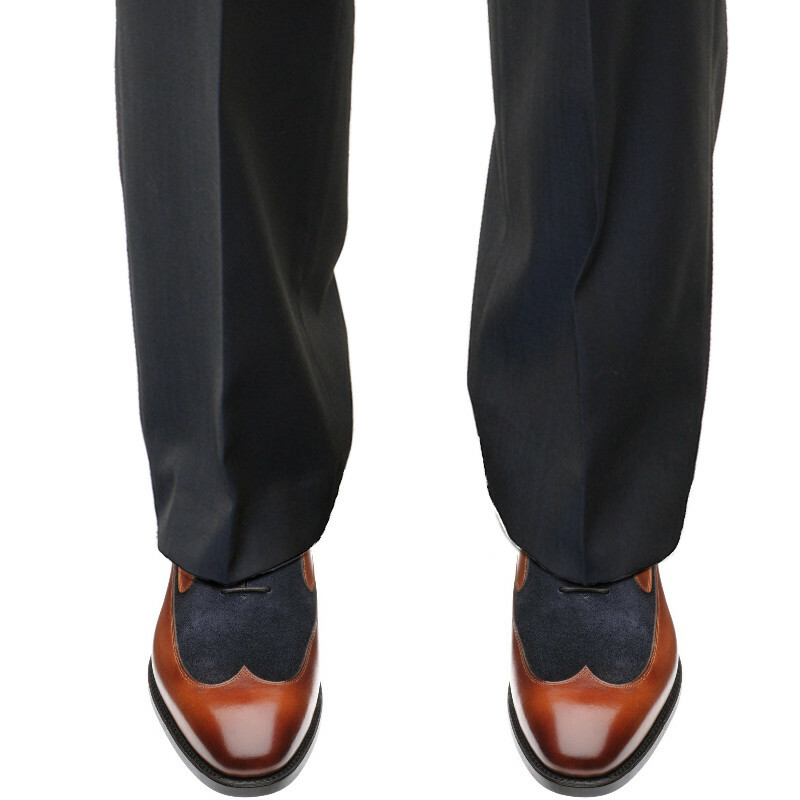 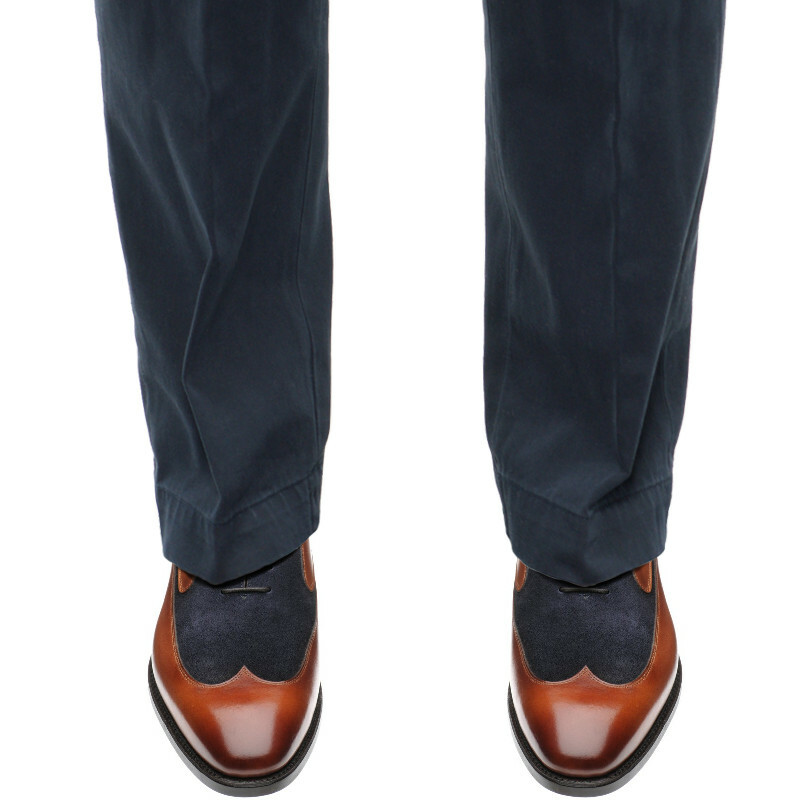 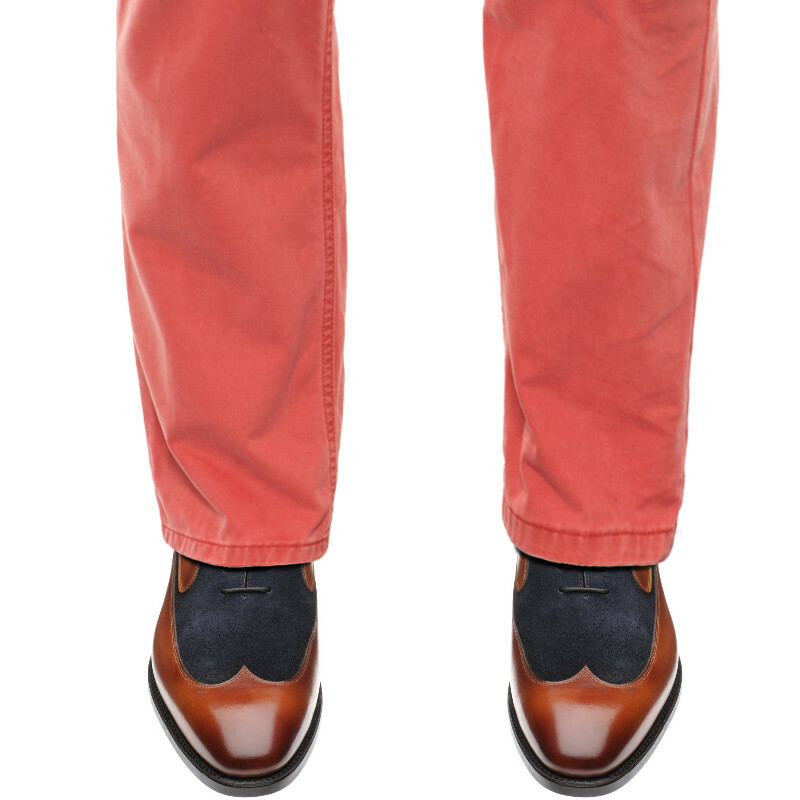 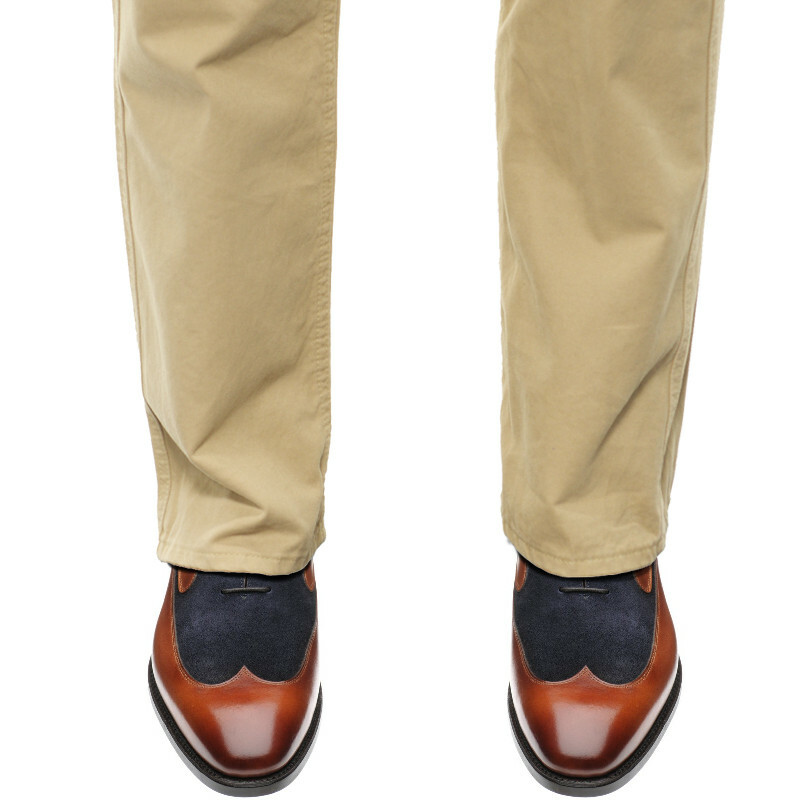 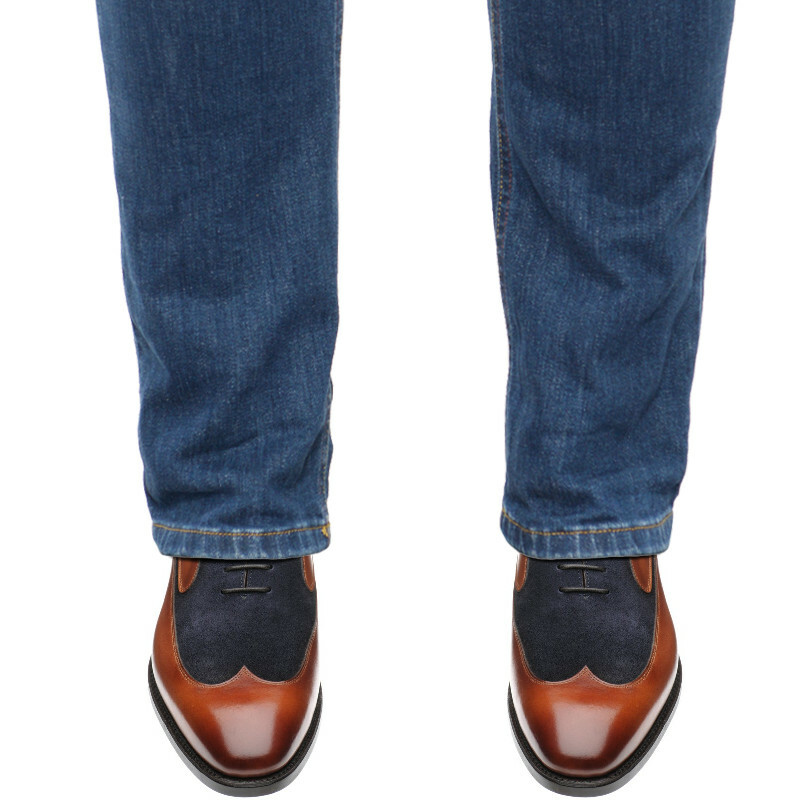 Herring Farnborough is a stunning two-tone shoe from the Carlos Santos factory. 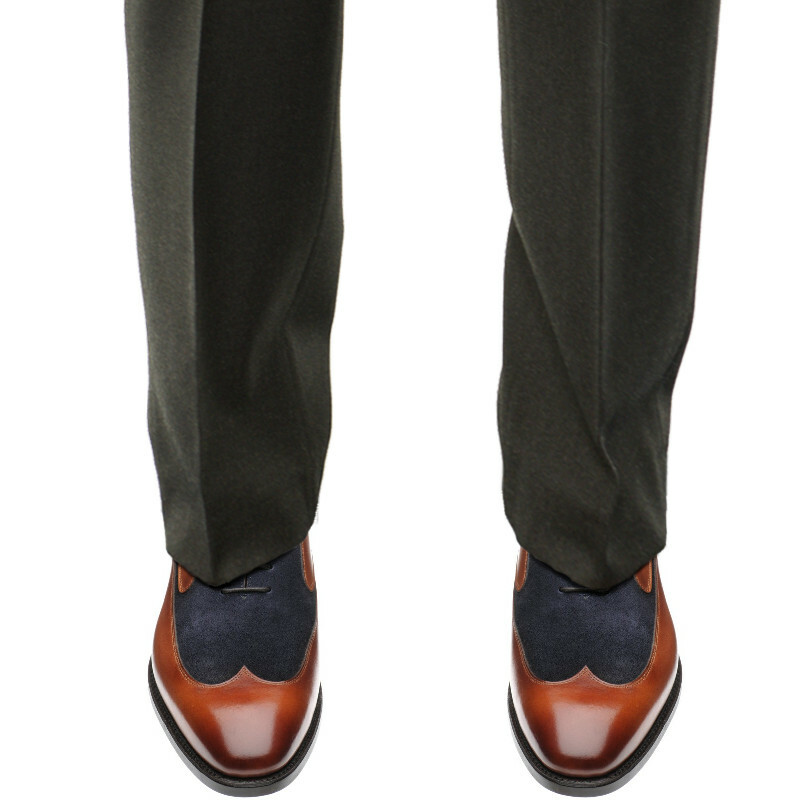 It has a contrast suede across the vamp as a subtle variation away from the traditional spectator style.This is Goodyear welted for comfort and durability by Carlos Santos. 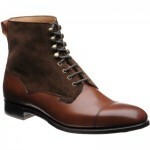 I received this order on the 17th, and I am delighted. 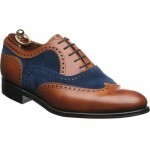 You offer an excellent selection from fine English shoemakers, Incredibly fast shipping, Attention to detail in every aspect of your service--packing, invoicing, the much appreciated extra laces, polish, shoe horn & Attractive pricing. 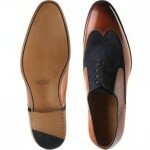 Thank you, and I shall look to you first for my next purchase of English shoes.